TVS continues to churn out special edition models for the festive season with the latest one being the 100cc Sport Special Edition, which gets a starting price of Rs 40,088. It is available in two variants - Electric Start and Kick Start Alloy Wheel - and features a longer seat, a wider pillion grabrail, new decals, stylised side-view mirrors and an embossed logo on the fuel tank. Furthermore, the Sport Special Edition is the first 100cc motorcycle to feature TVS’ Synchronized Braking Technology (SBT) as an option. Powering the bike is the same 99.7cc, single-cylinder motor that powers the regular Sport. It produces 7.7PS at 7500rpm and 7.5Nm of torque and is paired with a 4-speed gearbox. Fuel tank capacity stands at 10 litres. The TVS Sport Special Edition will be offered in two colour options - black with red and black with blue. 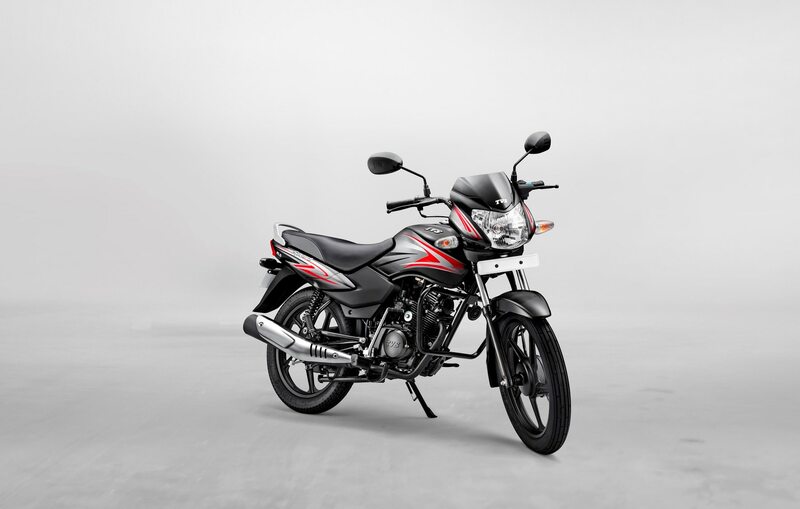 It competes against the Hero HF Dawn (Rs 37,625) and the Bajaj Platina Comfortec (Rs 47,405). All prices, ex-showroom Delhi. Hosur, October 25, 2018: TVS Motor Company, a reputed manufacturer of two-wheelers and three-wheelers in the world, today, rolled out a Special Edition of the TVS Sport motorcycle for the festive season.